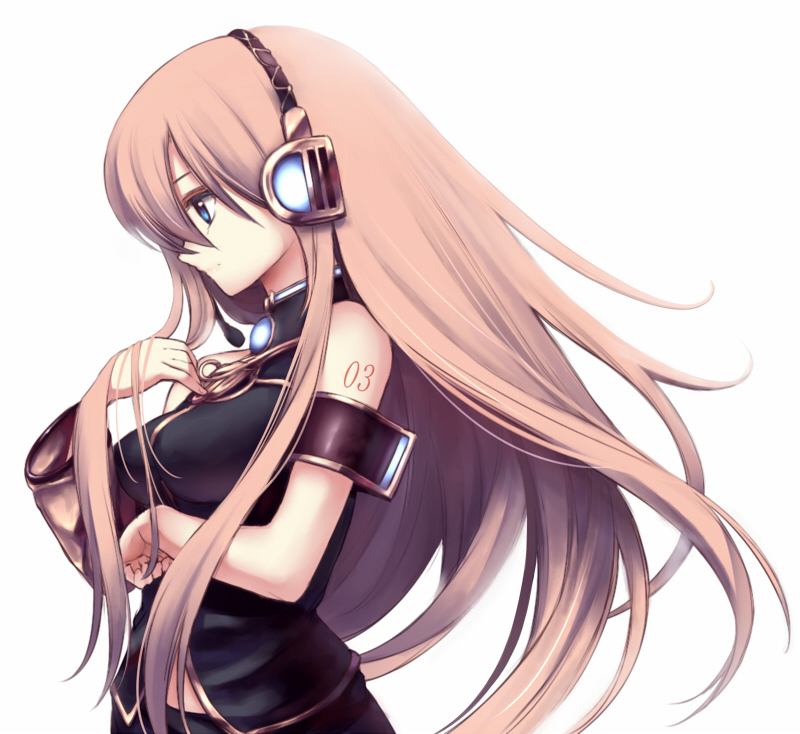 LUKA. . HD Wallpaper and background images in the Vocaloid club tagged: vocaloid luka. This Vocaloid photo might contain 肖像, 爆头, 特写镜头, 特写, and 爆头特写.